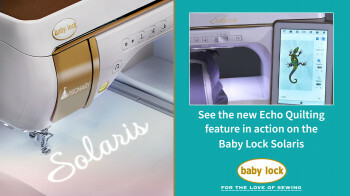 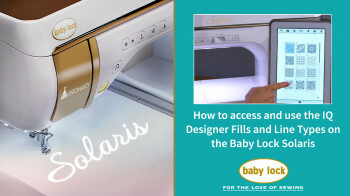 Did you know your Baby Lock Zest comes with a darning plate? 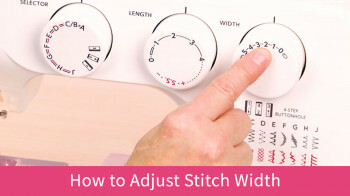 If you've ever sewn a button with your machine or done any free motion sewing, you know how important this is! 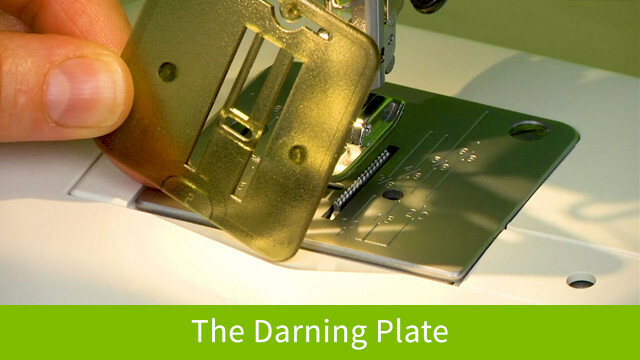 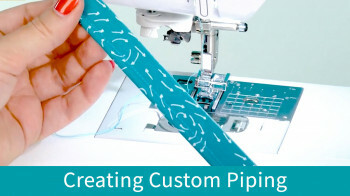 Learn how to install the darning plate with a couple simple snaps in this short video!